The land earmarked for the memorial would be handed over to the trust on Wednesday. “Late Balasaheb Thackeray was not just a leader of the Sena but a leader of this alliance. Balasaheb will remain a person of high importance for all political parties. Therefore, in today’s Cabinet, Rs 100 crore has been approved for his memorial, which will inspire the youth,” the senior BJP leader said. He said funds will be provided by the Mumbai Metropolitan Region Development Authority (MMRDA) and the state government will ensure its availability. The Sena, an ally of the BJP at the Centre and in Maharashtra, has often been critical of the two governments. Last year, the Uddhav Thackeray-led party had announced it would go solo in future elections. However, minister Mungantiwar exuded confidence that both the parties will be able to forge an alliance for the Lok Sabha polls. The BJP has observed that there is an exceptionally good response from Sena ministers in the Cabinet meetings, he said, adding that “they congratulate the chief minister on various issues and firmly back the BJP on issues of farmers”. Thackeray’s memorial is set to come up at a location in Shivaji Park area where earlier Mumbai mayor’s bungalow was located. The prime sea-facing property, measuring around 11,500 sqm, was handed over to the ‘Balasaheb Thackeray Rashtriya Smarak Nyas’ (trust) last year, clearing the decks for the memorial. Meanwhile, the land earmarked for the memorial will be transferred by the city civic body to the trust set up to construct the structure on Wednesday. 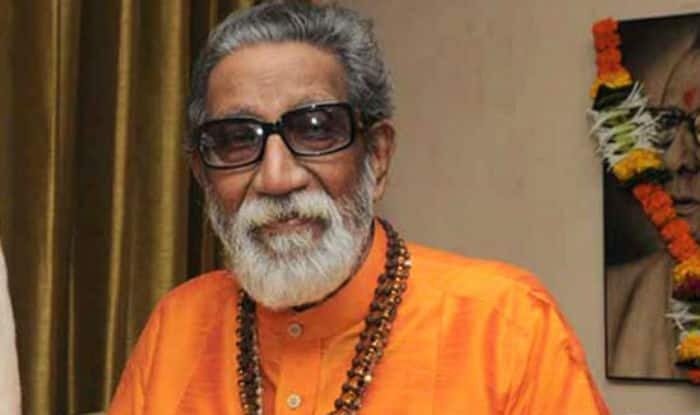 The Sena is organising the event on the occasion of Bal Thackeray’s birth anniversary, at the city mayor’s bungalow, which is going to be converted into a museum as part of the memorial structure. The event is expected to be attended by Chief Minister Devendra Fadnavis, Shiv Sena president Uddhav Thackeray, Mayor Vishwanath Mahadeshwar, Brihanmumbai Municipal Corporation (BMC) chief Ajoy Mehta and members of ‘Balasaheb Thackeray Rashtriya Smarak Nyas’ (trust), including BJP MP Poonam Mahajan, a source told PTI.